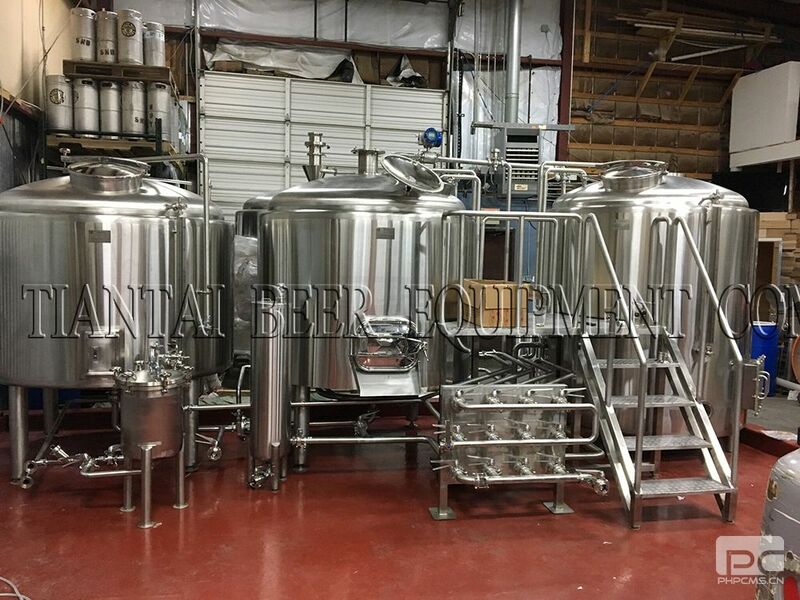 Microbrewery or minibrewery is typically applied to breweries that are much smaller than large-scale corporate breweries and are independently owned. 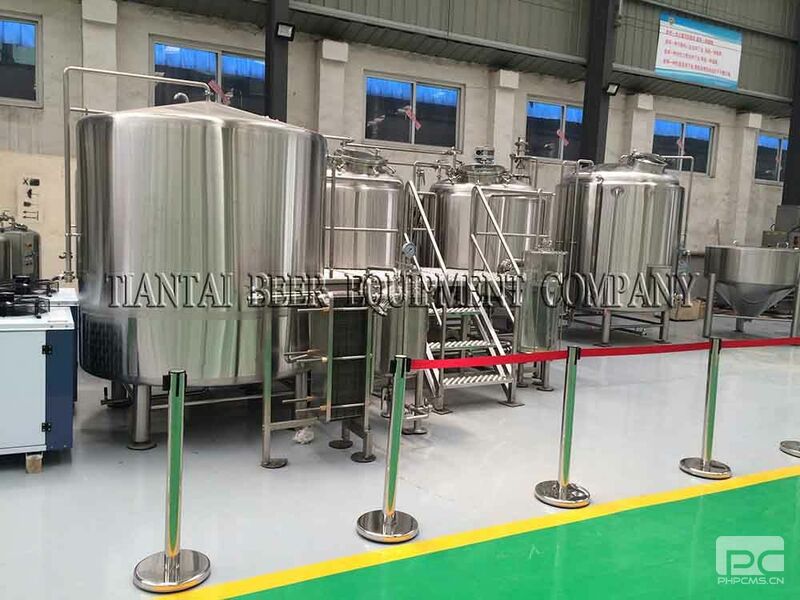 Such breweries are generally characterized by their emphasis on flavor and brewing technique. 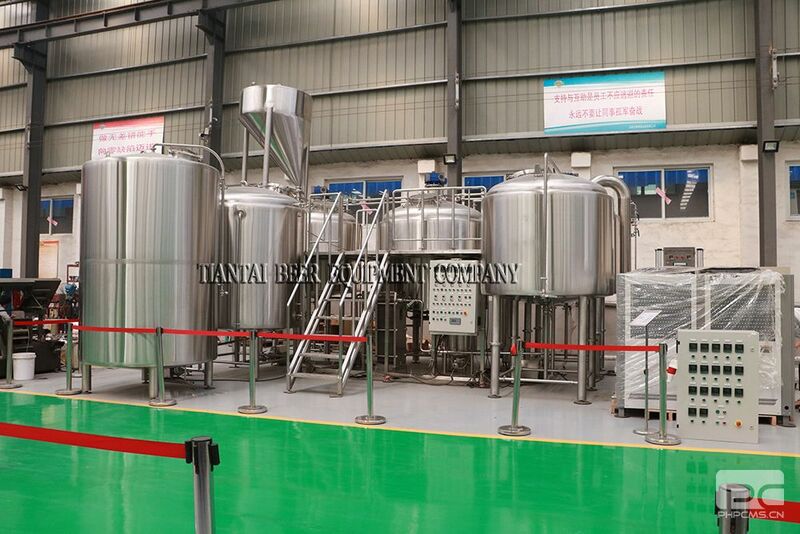 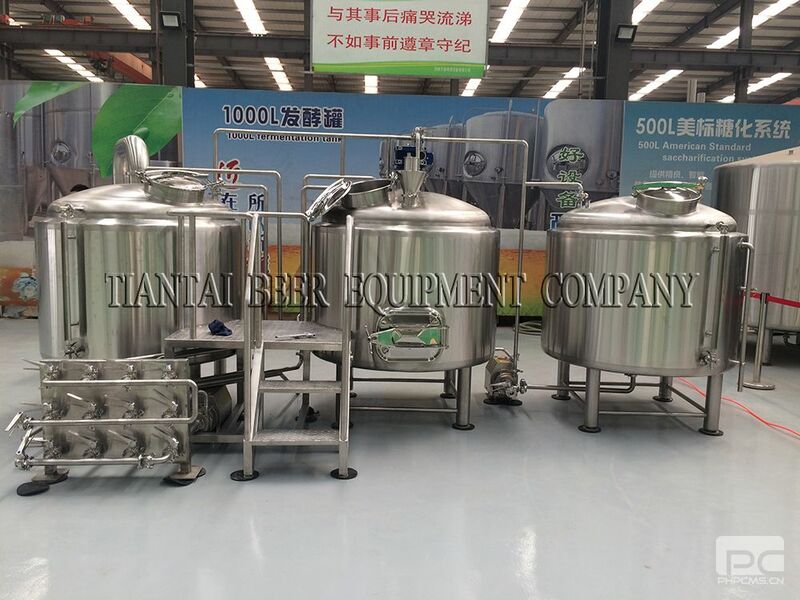 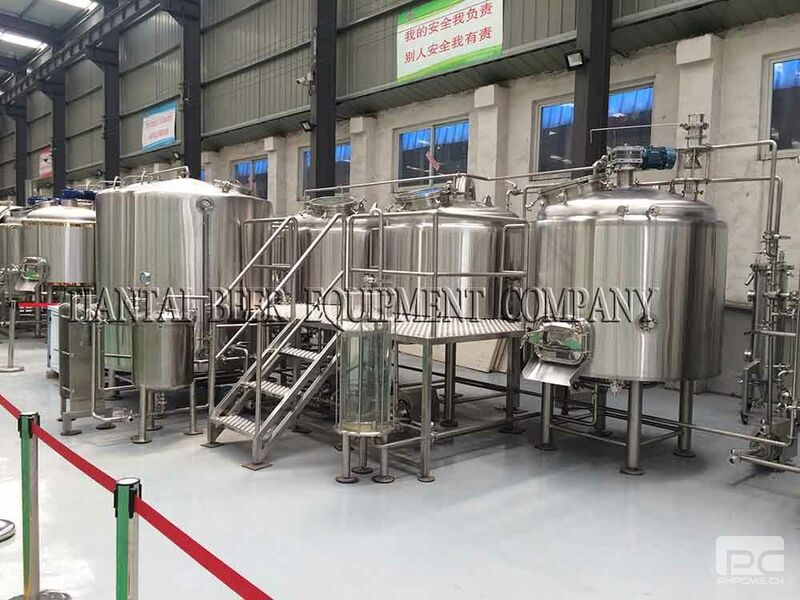 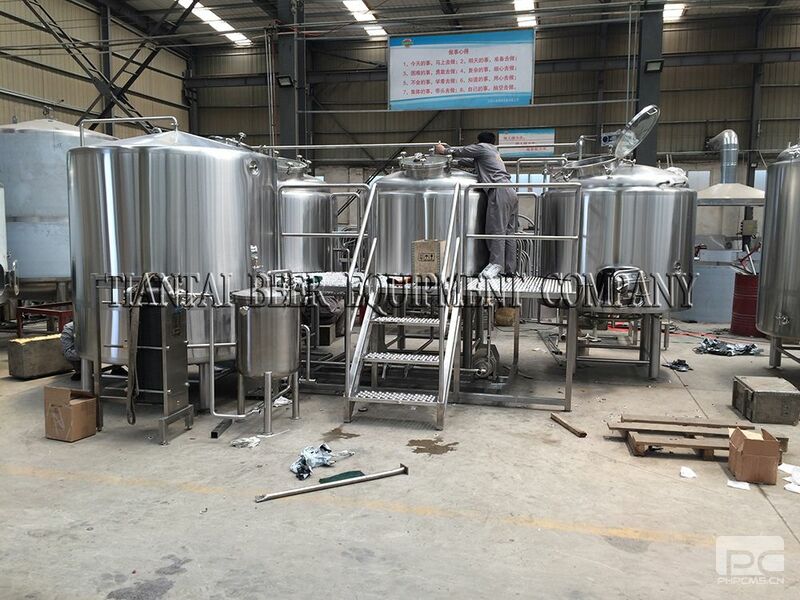 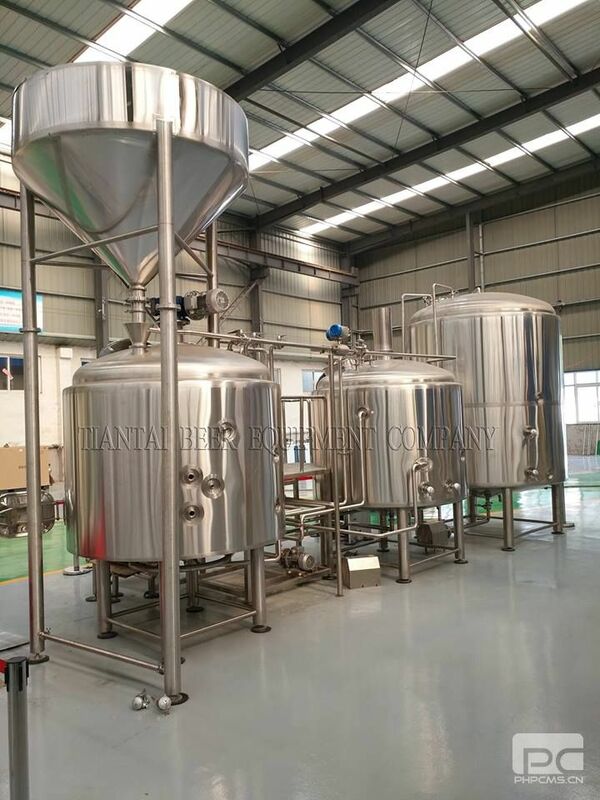 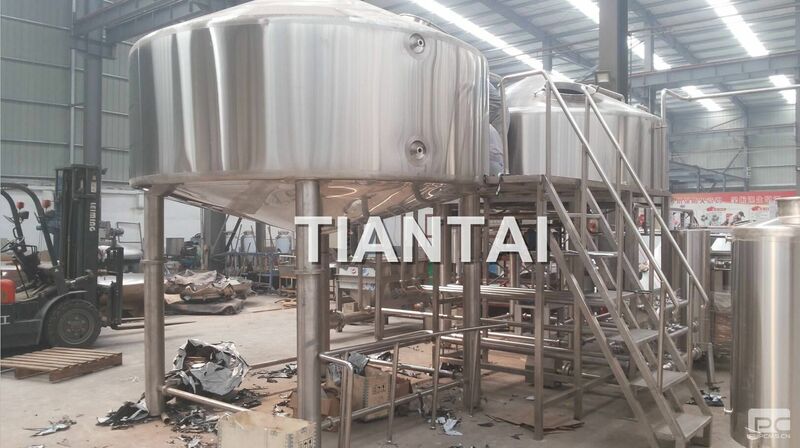 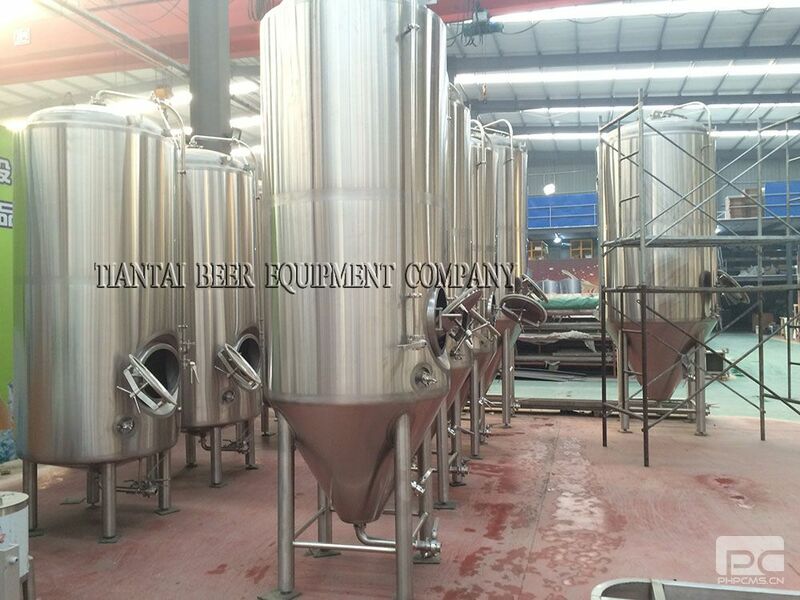 We offer a microbrewery (mini brewery) with the productivity of 1000L (10 hl) to 5000L (50hl) per brew. 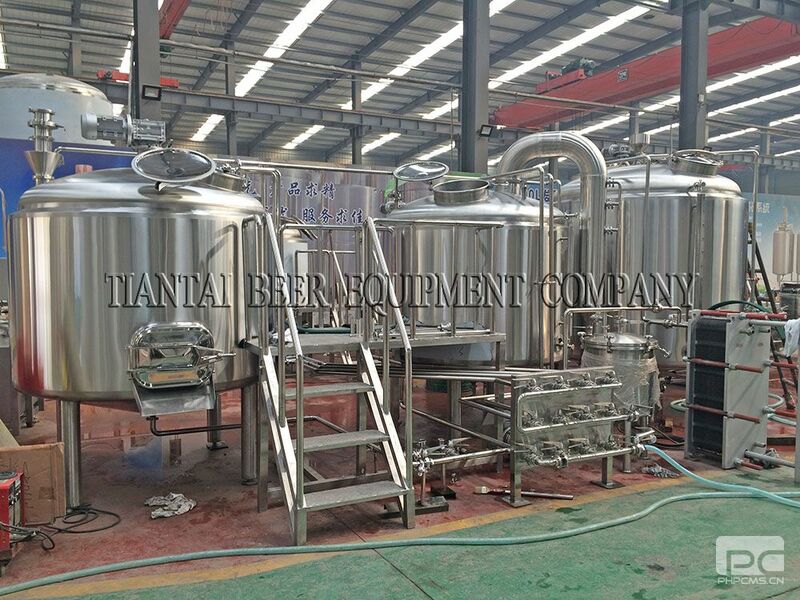 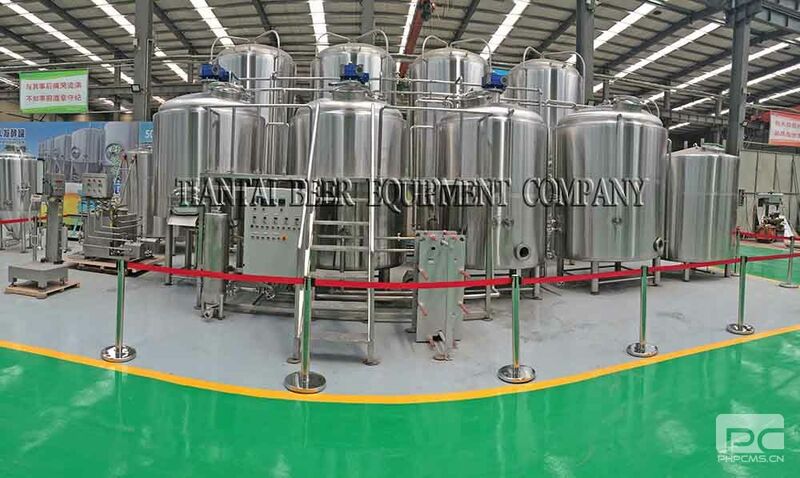 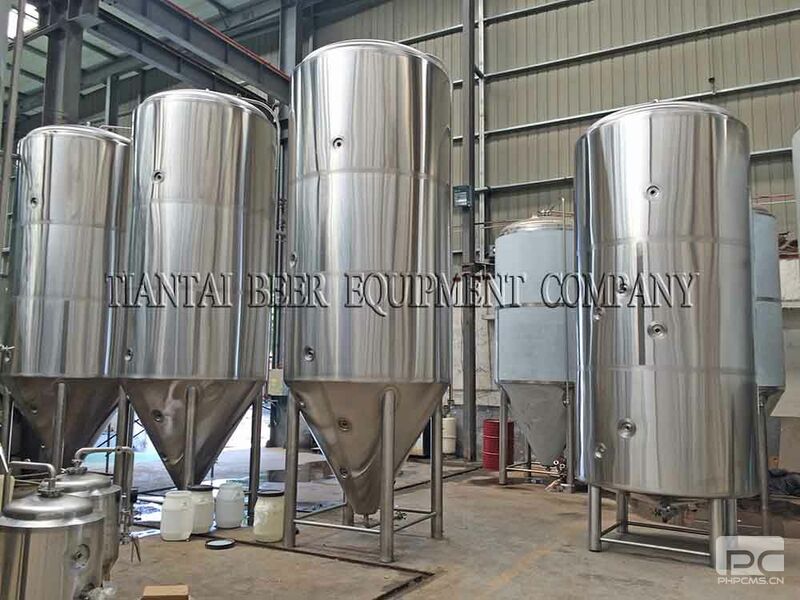 The service includes: complete set of microbrewery equipment, installation turn key, recipes and technology of branded beers, staff training and more. 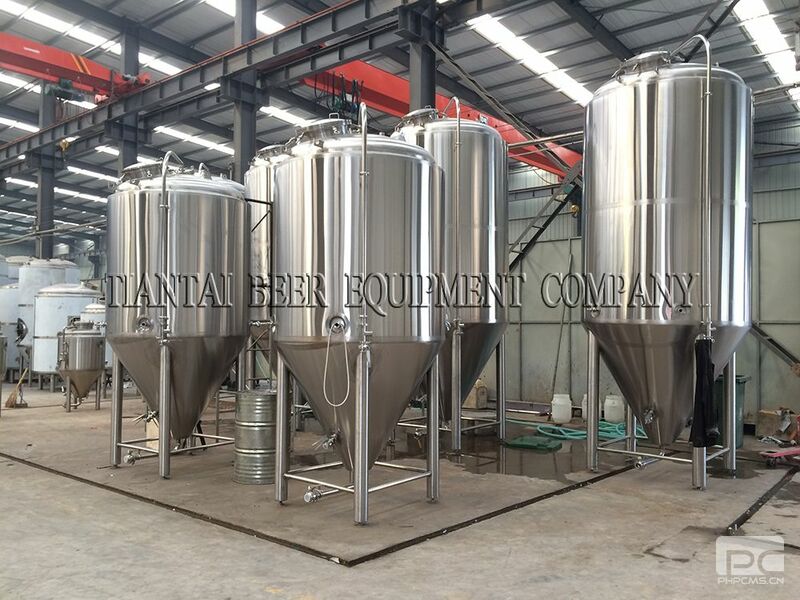 Microbrewery comes complete "turnkey". 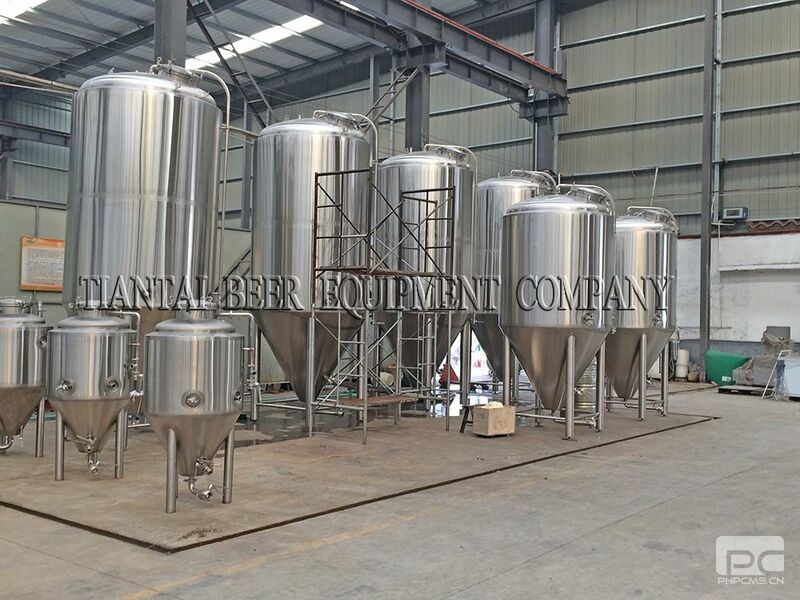 The performance of your microbrewery (brewery and mini brewery), if necessary, can be increased in the future.